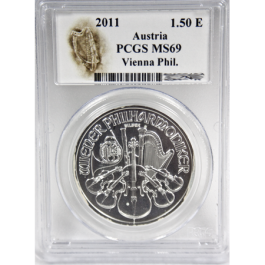 This pre-owned product has been carefully examined to ensure that any detectable imperfections are restricted to minor scratches or blemishes to the product or display boxes and capsules. 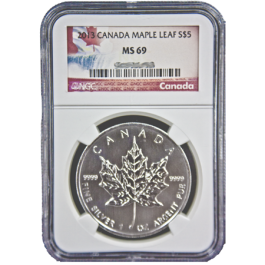 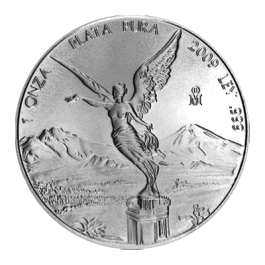 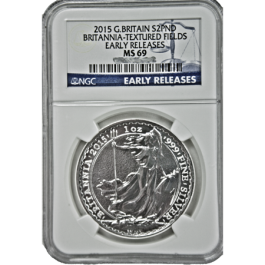 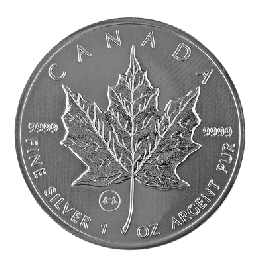 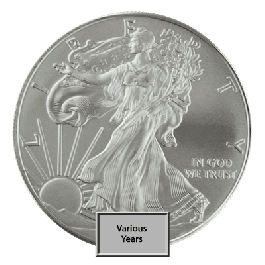 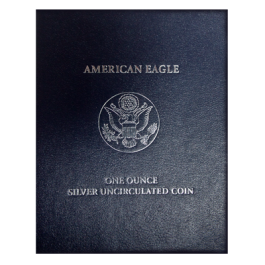 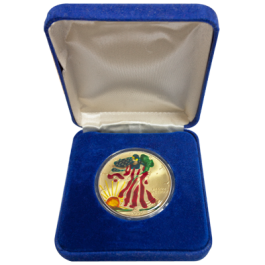 The fine metal content of this item is guaranteed for investment purposes but if you are considering this item as a collectors piece we advise that you call us for a detailed description of the condition. 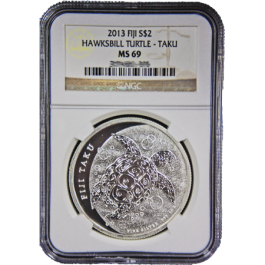 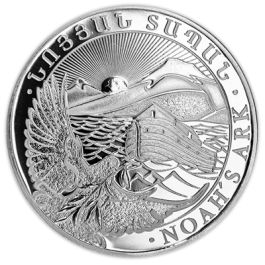 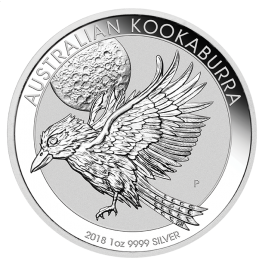 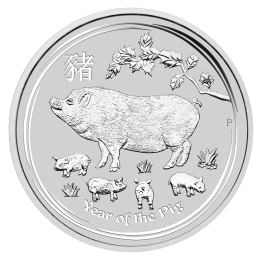 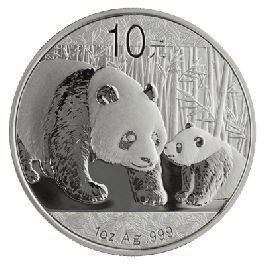 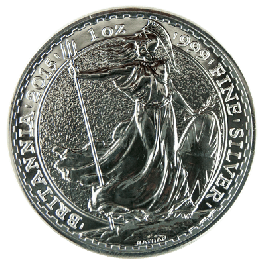 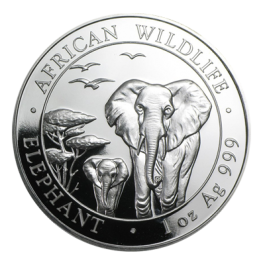 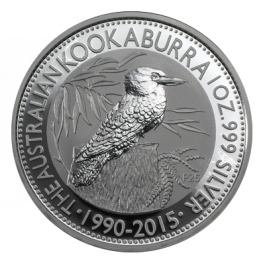 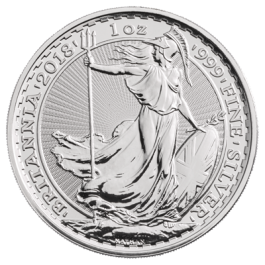 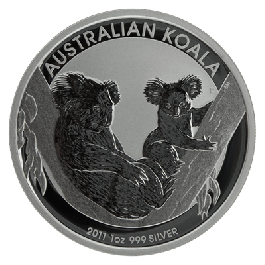 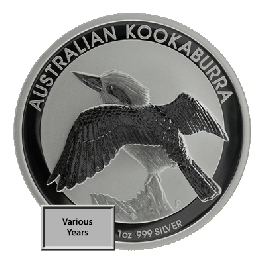 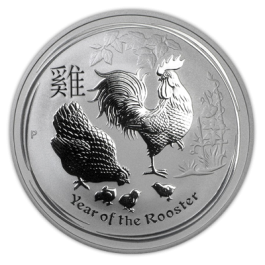 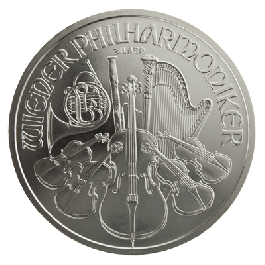 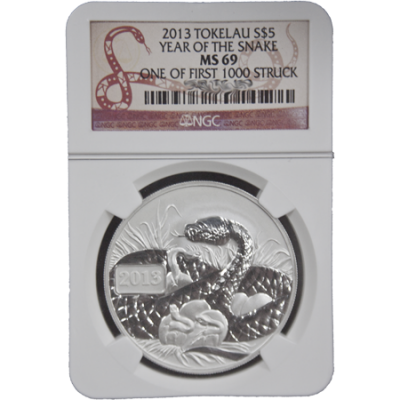 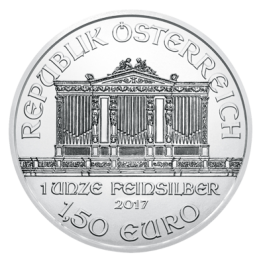 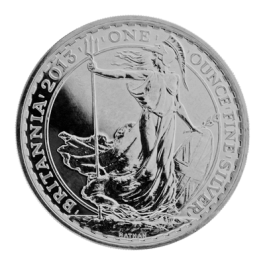 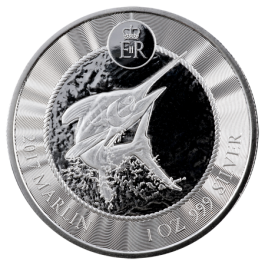 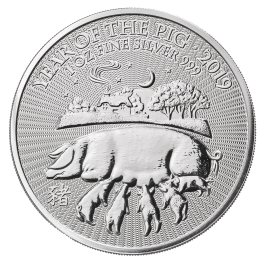 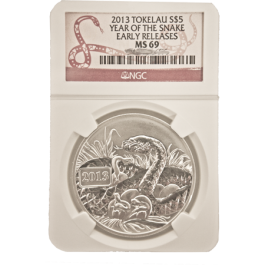 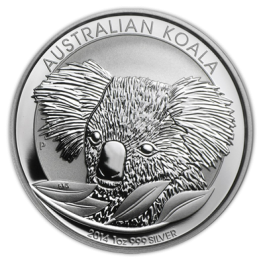 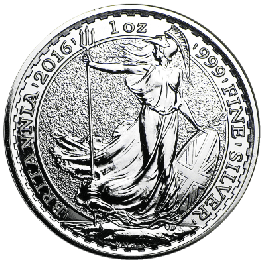 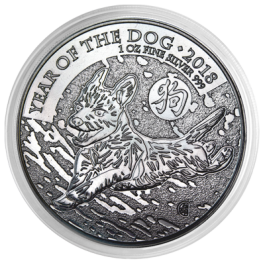 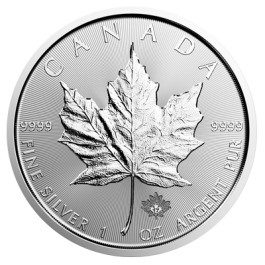 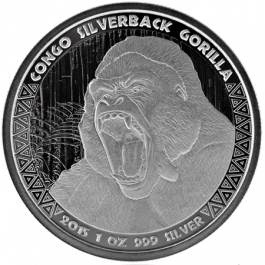 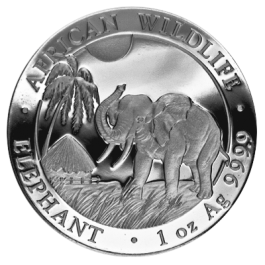 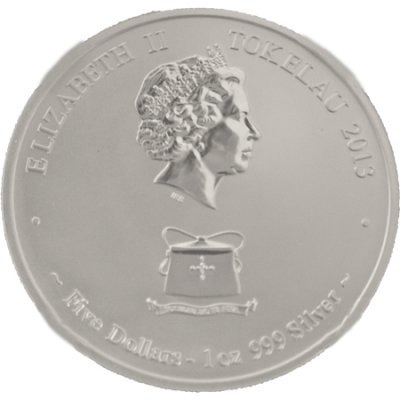 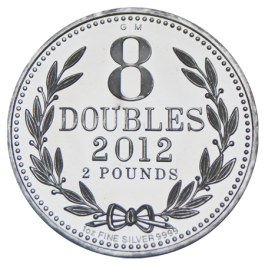 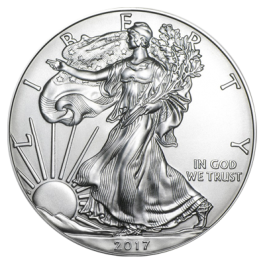 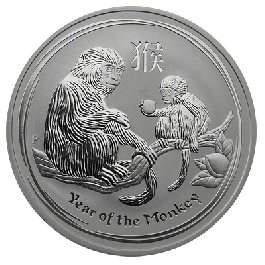 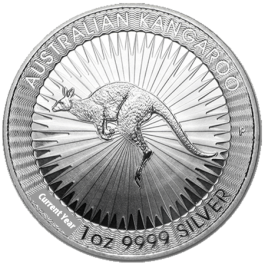 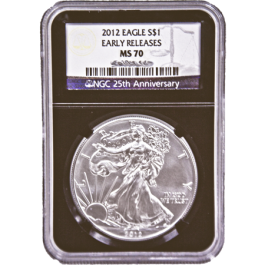 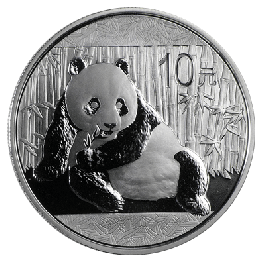 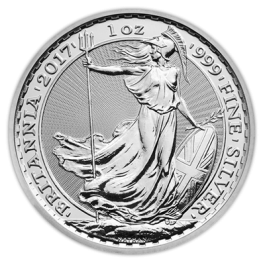 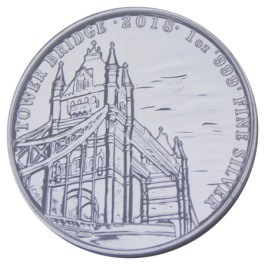 Your Tokelau 1oz 2013 Year Of The Snake Silver Coin (First Struck) (Graded) will be delivered to you free of charge and fully insured during transit, in a nondescript package that will not draw attention to the nature of the contents.